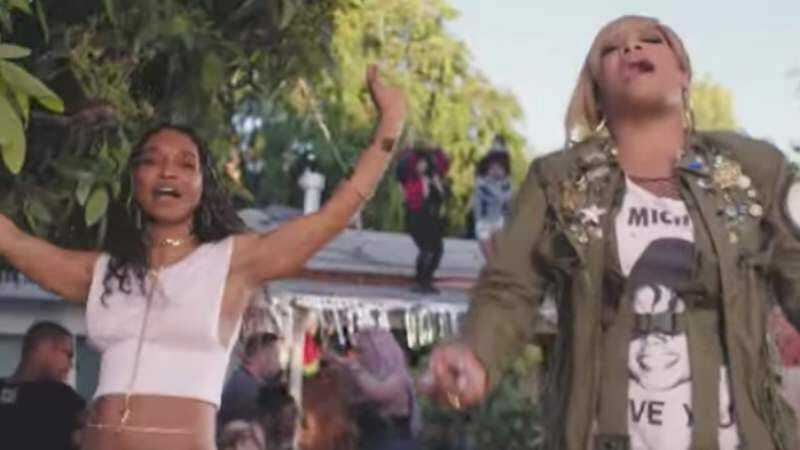 TLC is about to stage a return with its upcoming—and not very creatively titled—album TLC, and this week the group released a party of a video for the song “Way Back.” Snoop Dogg gets a psychedelic background for his appearance, but the video mostly invites you groove along with Chilli and T-Boz as they sing about a reunion and dance on a rooftop. The lyrics of the song invoke “high school parties” and artists who are now gone like Prince and James Brown. It’s fun, but also a little sad once you consider who’s missing. TLC is out June 30.